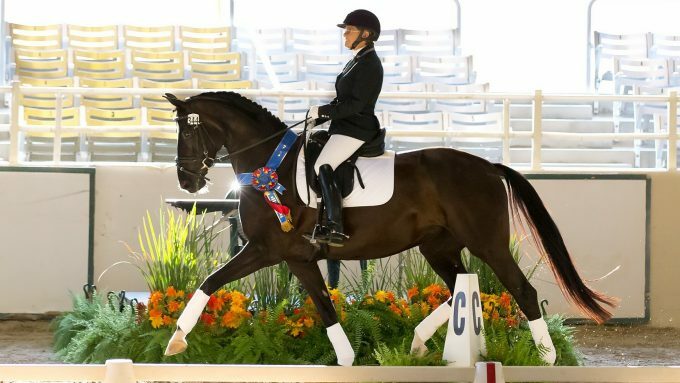 THOUGHTFUL TRAINING… Paula Paglia is USDF Bronze, Silver and Gold medalist and is highly respected in the horse community. 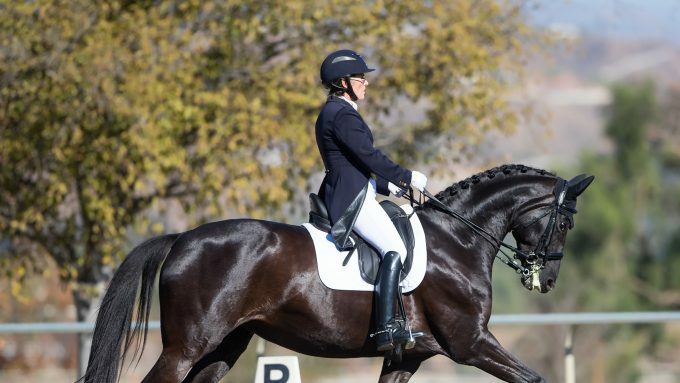 Her philosophy has been to develop a successful partnership between the horse and rider with the well-being of the horse as the primary consideration. 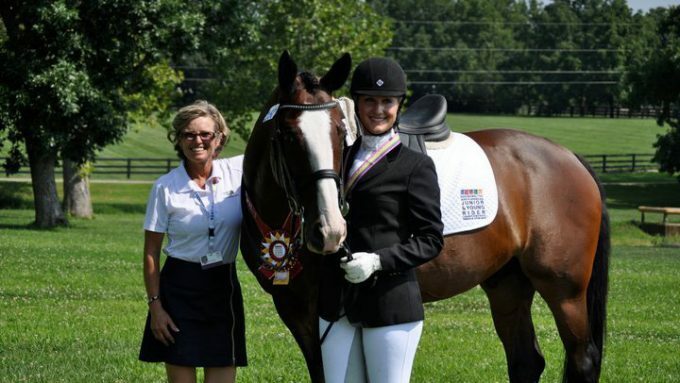 Paula Paglia is a USDF Bronze, Silver and Gold Medalist.